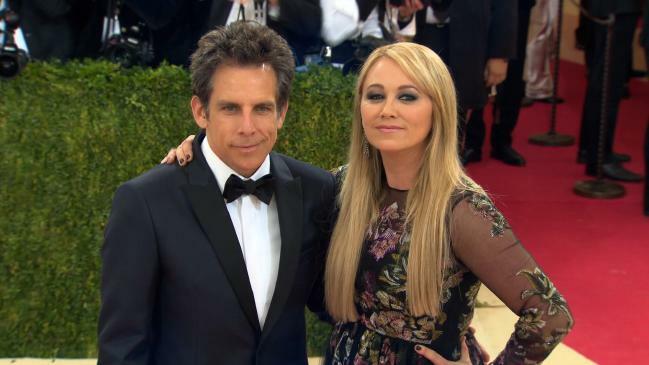 Ben Stiller and Christine Taylor are splitting after 17 years of marriage. The pair released a joint statement to PEOPLE on Friday. “With tremendous love and respect for each other, and the 18 years we spent together as a couple, we have made the decision to separate. Our priority will continue to be raising our children as devoted parents and the closest of friends. We kindly ask that the media respect our privacy at this time,” Stiller, 51, and Taylor, 45, said. The actors wed in May of 2000 in Kauai, Hawaii, with Stiller popping the question to Taylor while in rehearsals for Meet the Parents in November 1997, following broken engagements with others (Stiller to actress Jeanne Tripplehorn and Taylor to director Jason Bloom). Stiller and Taylor, who costarred in Zoolander, Dodgeball: A True Underdog Story, Tropic Thunder, Arrested Development and Zoolander 2, are parents to daughter Ella, 15, and son Quinlin, 11. BetaMusiQ was first to report.